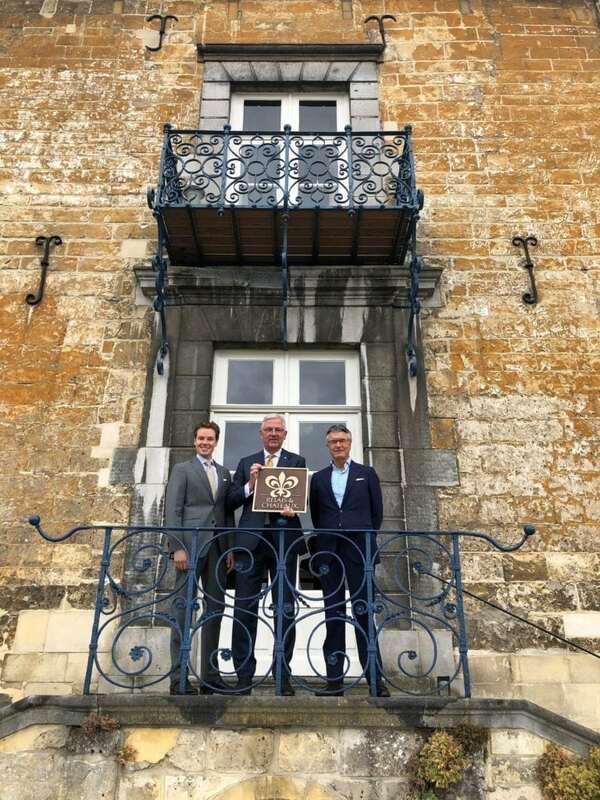 Château Neercanne announces its membership of Relais & Châteaux. We are delighted that two Oostwegel Collection properties are now affiliated with this prestigious French association – Château St. Gerlach having joined in 2013. Old staff uniforms often end up as part of landfill or get thrown into a waste incinerator, but not at Oostwegel Collection. 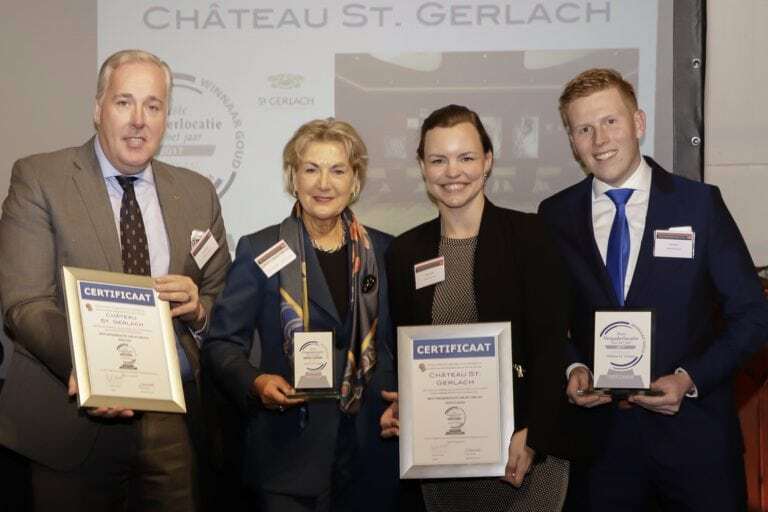 Monday, 22 January, at a prestigious industry event celebrating the best MICE locations and companies in The Netherlands, Château St. Gerlach was awarded ‘Best Meeting Location of the Year 2017’. Voted best in The Netherlands.